Too lazy to look thru this threads 9 pages but has a "Dumb and Dumber" one been made yet? and the Waterboy hasn't been attempted either. 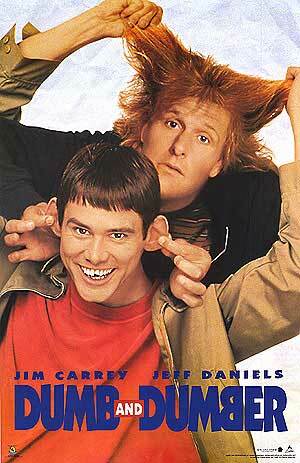 Luke Warm, i'll do dumb and dumber for you next. How about Manning as Howard the Duck or him throwing a live one. Bone, I would like to request a Peyton as Howard the Duck in avy size if possible, heh. Bone, I would like to request a Peyton has Howard the Duck in avy size if possible, heh. will see what i can do, you want this to be an avatar?